Dean Stoneman has vast experience in motorsport including single seaters and more recently GTs. Leo Roussel has a high knowledge of sportscars including winning the European Le Mans LMP2 Championship last year. 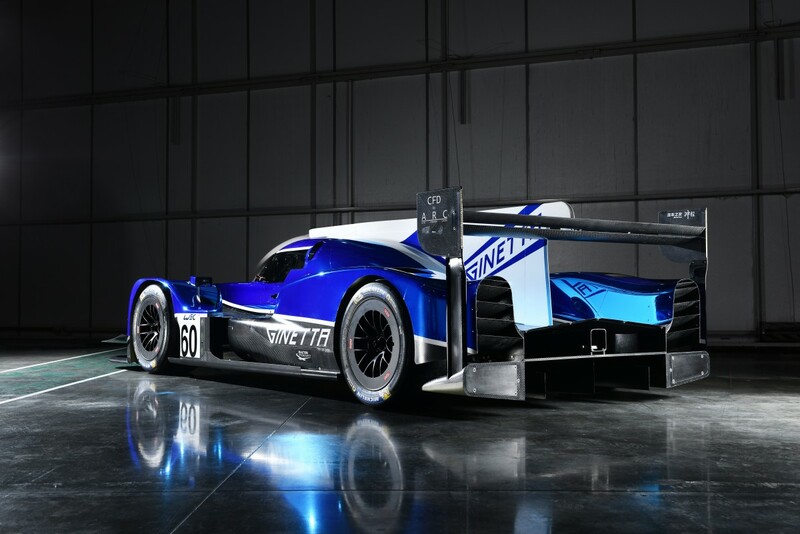 All drivers will make their debut into LMP1 with the Ginetta G60-LT-P1 this weekend at the Prologue.